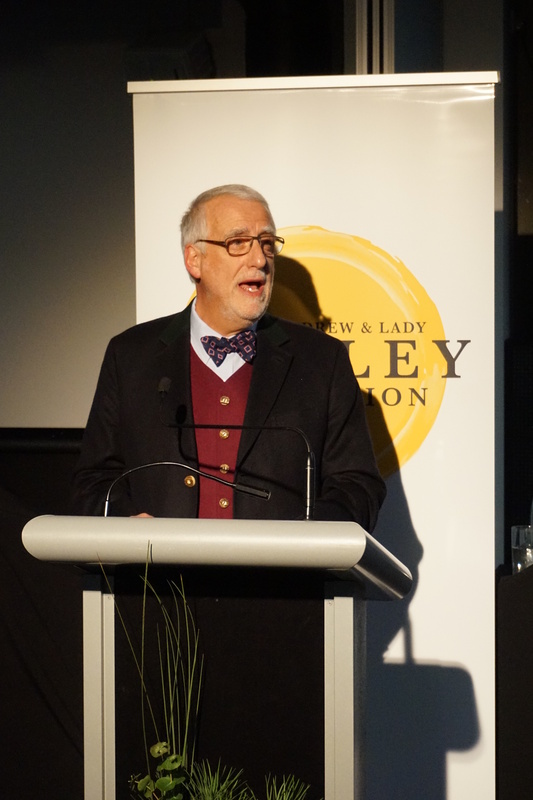 On July 13th we celebrated the 7th annual Fairley La Trobe lecture in Shepparton with Carrillo Gantner AO captivating the capacity audience with “Back of Bourke, Front of Mind; the performing arts in rural and regional Australia”. This highly informed, insightful and amusing account of the role of the performing arts in the European history of regional Australia also acknowledged the importance of the performing arts in Indigenous culture through the song cycles and dance that have been central to their very existence for millennia. 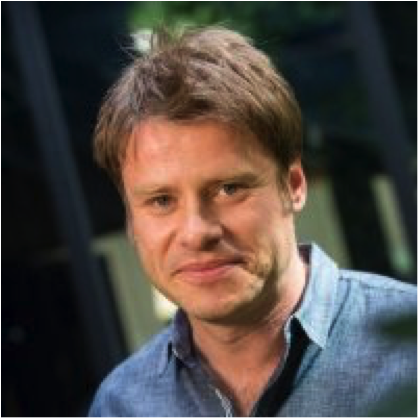 At the end of the lecture patrons were thrilled to learn that the 2017 lecture will be delivered by Swisse CEO and venture capitalist, Radek Sali. This will be on July 12 – save the date! The recent confirmation of $10M for the new SAM from the Federal Government was great news for the Shepparton community. Fairley Foundation is proud to have pledged $500,000, matching that from Carrillo Gantner AO and paying special honour to the significant role Sir Andrew Fairley had in the creation of the first Shepparton Art Museum. The arts feature prominently in the Fairley Foundation work in Shepparton. 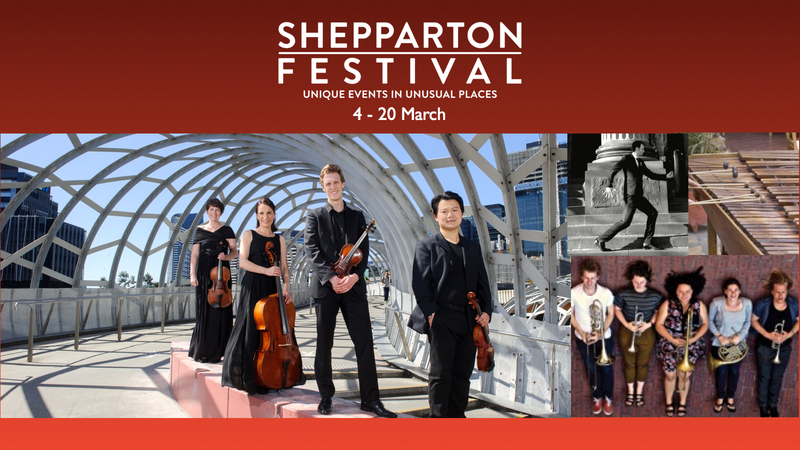 This year we were pleased to support the Shepparton Arts Festival, specifically with The Flinders Quartet which gave a sold out recital and afternoon masterclass; the Yarra Brass Quintet featuring Shepparton born trombonist Simon Baldwin; Andy Rigby who wowed the kids with a marimba making workshop and Dance Bacchanale, the dance and chamber music ensemble led by Stephanie Eldridge, well known in the region and former violin teacher at Mooroopna Primary School. From August 6 to September 25 SAM celebrates the biannual Indigenous Ceramic Art Award. 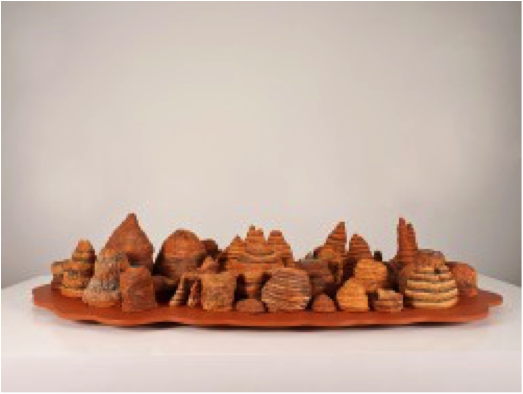 This acquisitive Award celebrates and supports the rich and diverse use of the ceramic medium by Indigenous artists and acknowledges the special industry of ceramic art. The official opening will be held on Saturday 20 August with opening remarks and announcement of the winner to be given by Mr Rupert Myer AO. Fairley Foundation has supported this Award since its inception in association with Mr Allan Myers AC QC and the Margaret Laurence Bequest. See here for details. 2014 ICAA 1st Prize, Bankstown Koori Elders Group, After The Rain Bungle Bungle, 2013 © the artists, photo by Jamie Durrant. 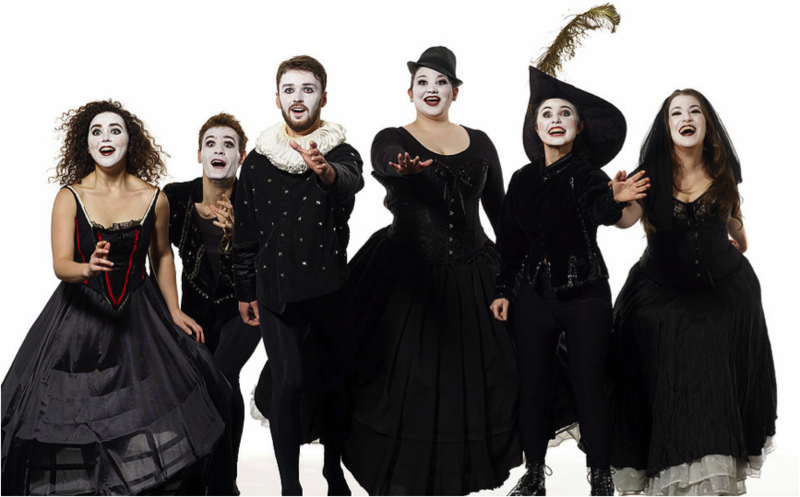 Nagambie is in full song with the Nagambie Lakes Opera Festival on Sept 2 – 4. Gertrude Opera in association with local vinyards, Mitchelton, Fowels and Tahbilk presents international operatic excellence, conviviality, hospitality, award winning wine and local produce over two nights and two days. Three Australian Premieres and one World Premiere are part of the bold and cutting edge theatre making across three unique venues, involving 30 performing and creative artists, 12 orchestral musicians, 20 partners, 16 production staff, 50 volunteers and audience members from regional towns, cities, other states and countries. Fairley is proud to support the production of quality peroforming arts in the region and to see the community of Shepparton involved through set making at the Men’s Shed, membership of the community choir and attendance by music students from the local high schools. For here for more information. 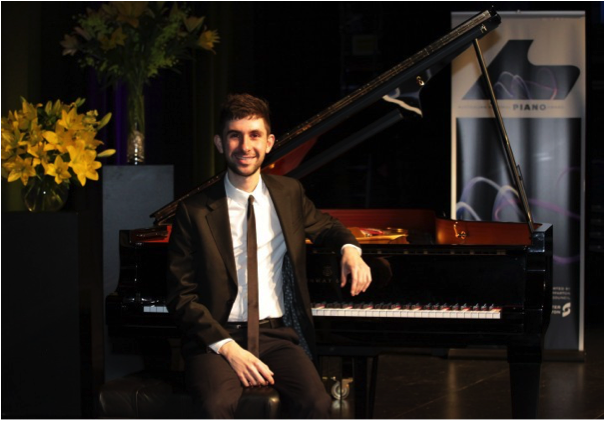 Also in September Shepparton becomes the nation’s piano hub with 13 pianists competing for the prestigious biannual national honour, concert engagements and $65,000 in cash and prizes. As they work their way through gruelling stages featuring wide ranging repertoire, the soloists are supported by the generous people of Shepparton who not only host them in their homes, but also come together as an army of committed volunteers to deliver precision like, a wonderful artistic event of national significance. Fairley is a proud ongoing supporter of the Award, having seed funded it over 15 years ago. The competition runs Sept 5 – 10 with the final on the 10th. See here for more details. 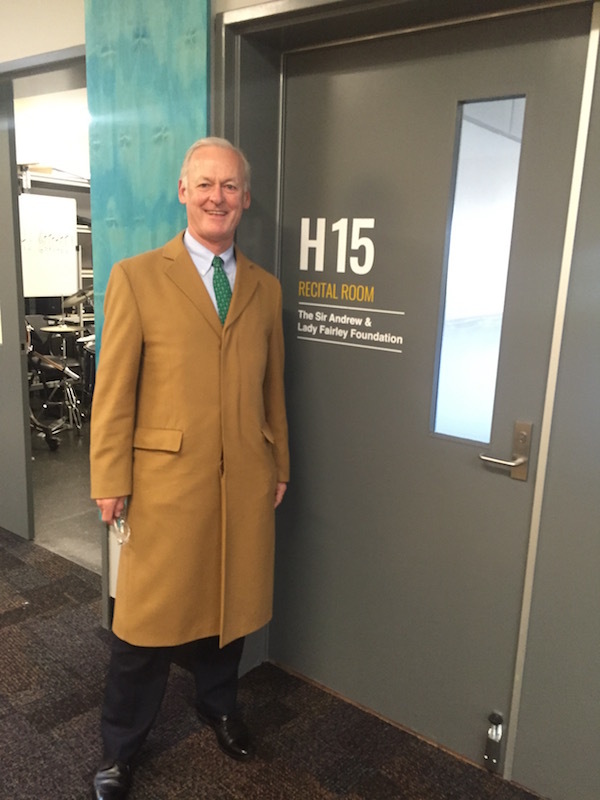 Our support of the arts extends to music education through the Heinze Music Project jointly and gratefully supported by the Pratt Foundation. 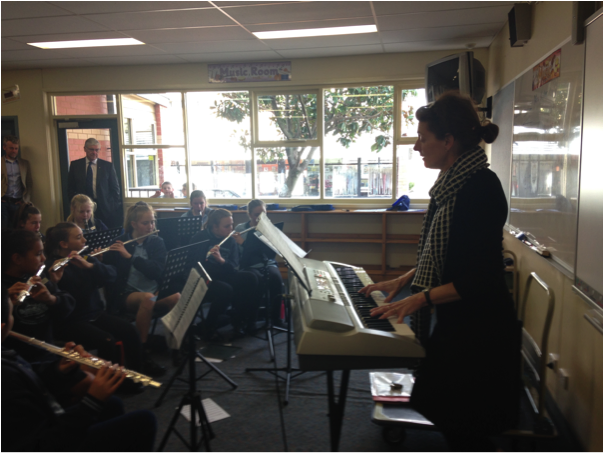 We are delighted with the progress being made at Mooroopna Primary with the inspirational Lindy Tennant, a veritable pied piper whom the children flock to for lessons and band rehearsals that not only sharpen their skills but help make that awkward transition from primary to secondary that much more manageable. 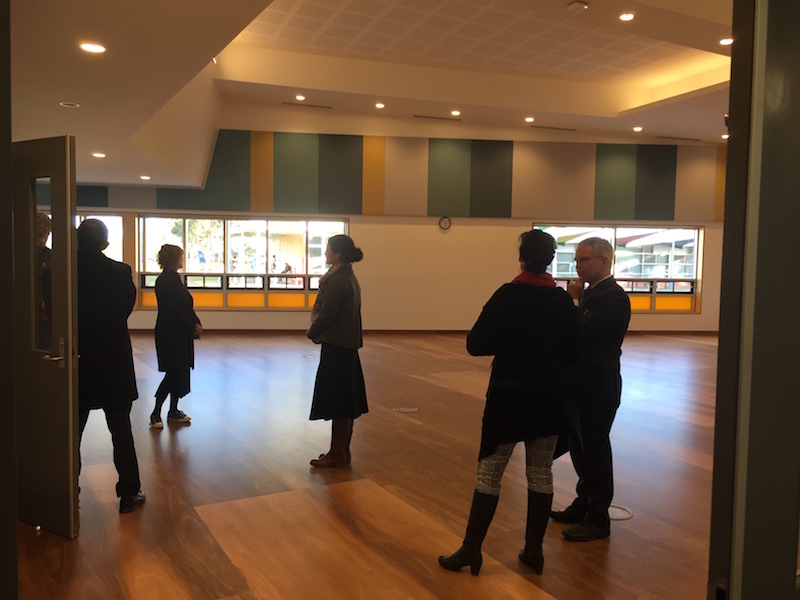 Recently we were delighted to visit the new Sir Andrew and Lady Fairley Foundation Recital Room which is part of the new music school at Goulburn Valley Grammar, a school the Foundation has a long standing association with. The McEwan Foundation is a major partner in supporting the Greater Shepparton Lighthouse Children’s Project, a collective impact initiative drawing on the broader community to challenge the status quo that sees social indicators remain stubbornly and significantly poorer than corresponding state averages. 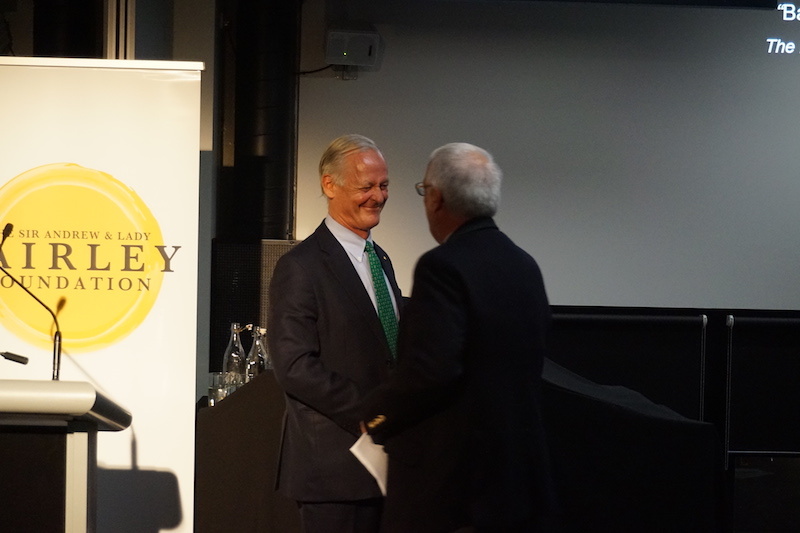 The Fairley Foundation and Equity Trustees management work closely together in complementary, collaborative roles. Currently Fairley’s support is for the investigation through direct conversations with young people into the reasons for the high rates of school disengagement in this community. Drawing on the first hand stories and data, the team is hoping to bring new thinking to the issue which is holding so many young people and this community back. Along with Lighthouse, we are very much focused on supporting the work of Shepparton’s local change agents, those people who quietly take a lead around challenging social issues. Radcom is a small not for profit that operates out of the South Shepparton Community Church in St Andrew’s Road. 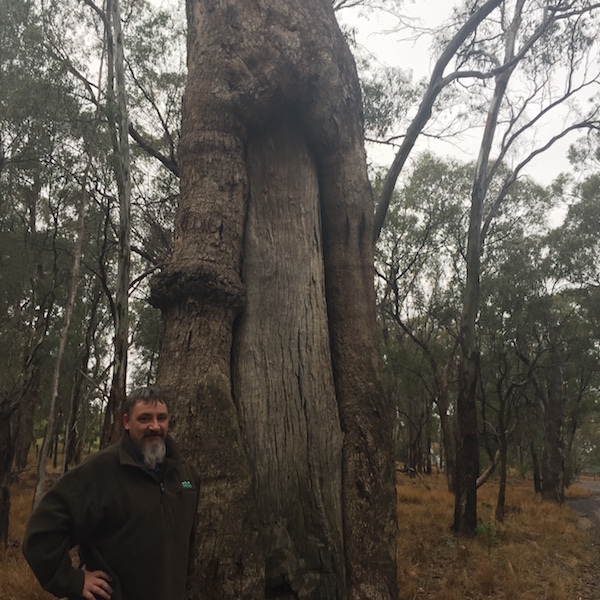 With mostly volunteers and a small number of pivotal coordination roles supported by the Fairley Foundation and a number of co-funders, this grass roots team is growing a supportive community hub from the inside. Each Wednesday afternoon volunteers drive a mini bus around the area picking up primary school children for the after school program which includes nutritious food, physical activities, craft and music. The staff and volunteers are all appropriately trained; many of the children are not engaged in school, so the focus is on building trust with them and their families and overcoming the barriers that lead to this disengagement. The Radcom team also runs a youth group on a Friday night for the young people who wanted to come to the afternoon program but were too old, a support group for families experiencing problems with Ice addiction, a play group and an emergency food program for families who need this support. Additionally Radcom provides work for long term unemployed people through their landscaping social enterprise. The lack of work experience opportunities for young people in regional and low socio economic areas of Victoria is what has inspired the visionary team at Boundless to set up, explore and execute new models of work experience. Committed to the idea that all young people should have the same chances to see what and whom they might become, the young and dymanic team at Boundless, including one of the Teach for Australia teachers based at Wanganui Secondary, have created a program that links young people to meaningful work placements. 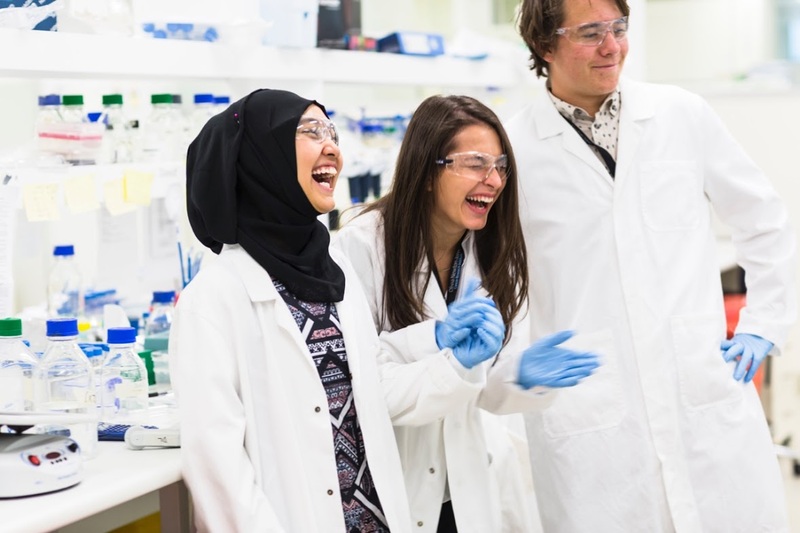 Earlier this year 35 students from the four state high schools in Shepparton came to Melbourne for a week’s work experience in firms including Mercedes and CSL. 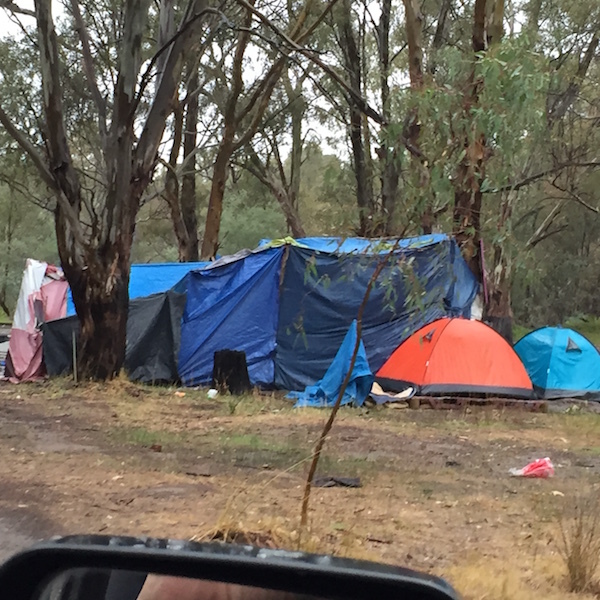 Fairley is proud to support this work – who knows where these young people will end up? Well, that is a good question and one we believe Boundless is working on with its quality data collection and analysis. 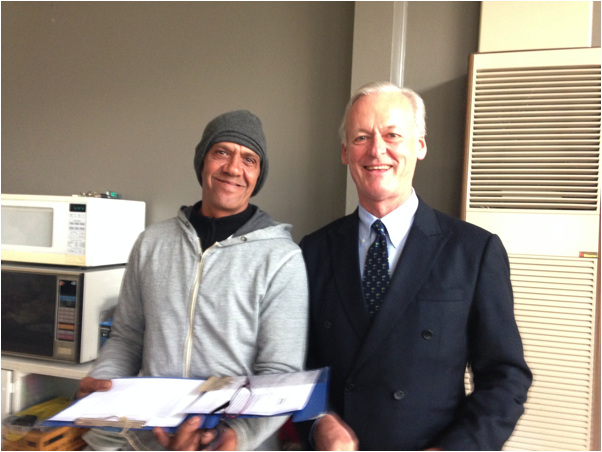 We’re incredibly inspired by the work of Daryl Sloan who works with people sleeping rough. Daryl makes connections where there often are none and supports people with the very tangible things they need to make life a little more dignified while at the same time taking the chances as they arise to make more lasting changes. It’s hard to know how many people are sleeping rough, but as Daryl says…. I visited a homeless mentally unwell man for almost 2 years; he was a giant of a man and sometimes when I visited he would tell me that today wasn’t a good day. I would then know to leave his camp straight away and did so. Eventually he allowed me to link him into a wonderful GP and after some shaky starts he was linked into mental health supports and with medication he became well. He later told me one of the most poignant things I have ever heard; He said to me “Daryl, you have no idea what it means, how much it means in the darkest of times to know that at least one person in this world cares about you.” What a powerful yet beautiful concept that nearly all of us will never have to consider, – but then, what too an awesome responsibility that weighs heavily….. But – he is, they are; each and every one of them is my brother and sister. If it were your brother or sister out there sleeping rough, what else would you have me do? Many of the people Daryl works with visit GV Community Care where amazing volunteers work hard each day to collect and make available emergency supplies including food and supermarket vouchers. Manager, Lyn McKay is an unsung hero who is slowly building within her meager resources the capacity to better support people on the edge. In the spirit of the late Sir Andrew, the Foundation supports this grass roots work. The Foundation is also proud to support the work of Dr Peter Eastaugh and the Neighbourhood Schools alliance. With a challenge grant on the table for the Therapeutic Play initiative in these schools experiencing compounding behavioural challenges, we are hoping government will come to the party and provide the balance of funding needed for this new initiative. We are looking closely at the work of Dr Jane Freemantle and her colleagues from Melbourne University whose research concerns the collection and analysis of data relating to the births of Indigenous children and their families. They are looking at new systems that can address the lack of consistency and quality in the past which have produced inaccurate data and consequently inappropriate understandings and actions. Jane’s work to bring people from different organisations together on this is inspiring. Our small grants are now open. See the website for details. Thanks to our fantastic partners – community organisations, foundations, academic and local government groups. It’s our privilege to work with you.